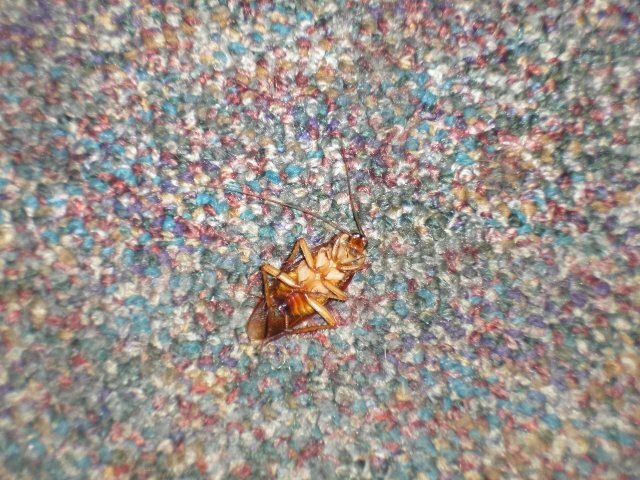 I took a day off yesterday and came back to ANOTHER dead roach in my office – I have about 3 a week. No, no food in here, just a grungy building with people living on the sidewalk 7 feet away. Maybe i need a better job or should restart my hunt for a husband so I can stay home and just take care of family for a change? I think you have the wrong idea about what husbands are for. Or was that a joke?